C.S. 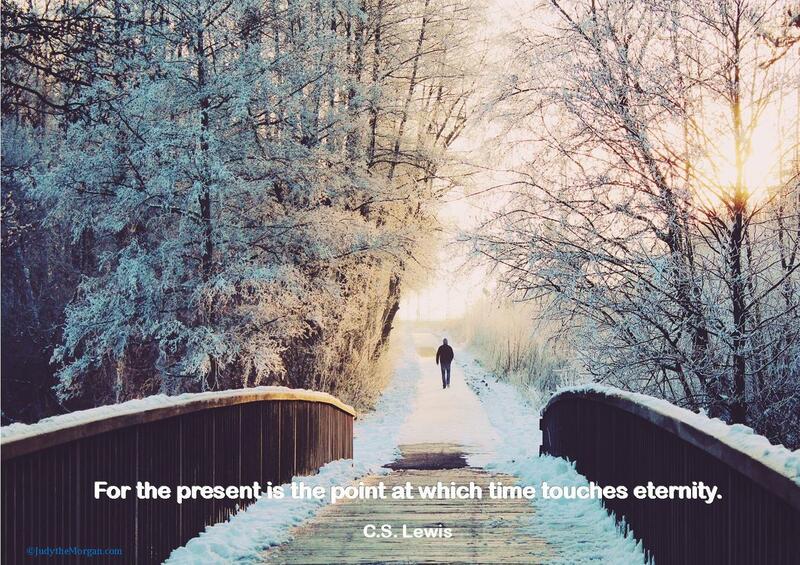 Lewis always makes me pause and think. And yes, this very moment is what we actually have. The past is over, the future is yet to be. This very moment is eternity.